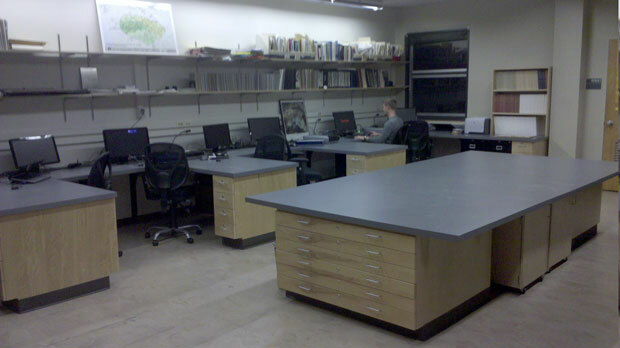 The Archaeological Mapping Lab is dedicated to the scientific study and analysis of ancient cities, landscapes and sanctuaries by means of the use of digital cartography, GIS, remote sensing and other spatial analytical techniques. The purpose of the lab is to pursue archaeological mapping research projects as well as to train students in computerized mapping techniques. Each year the lab employs 10-14 undergraduate and graduate students to work on various ongoing projects. The students come from various departments across the University. If you would like to become involved in the work of the lab please contact the Director, Dr. David Gilman Romano.